Book an appointment with one of our Design Consultants today. 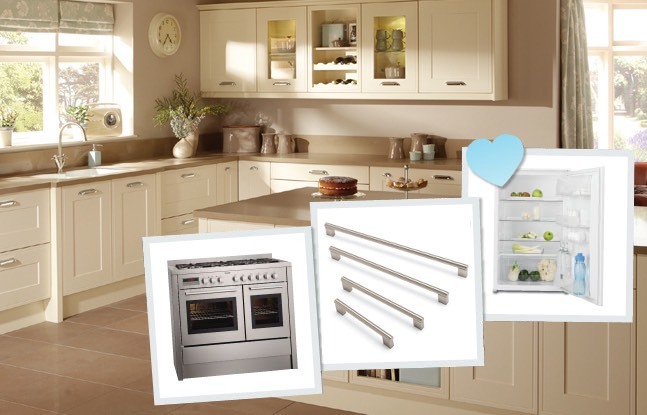 Carefully selected appliances of the highest quality are the perfect accompaniment to your new kitchen. 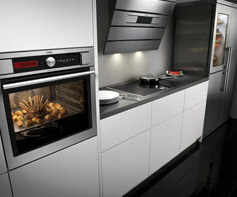 Choose from Zanussi, AEG and Electrolux. 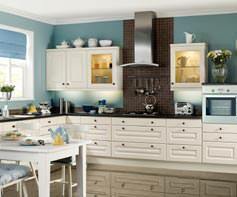 Premier Kitchens and Bedrooms was founded in 1992 by Iain Forsythe along with his wife Alison and son, Shane. Very much a family run business, Iain, Alison and Shane are still very much at the forefront of Premier today. 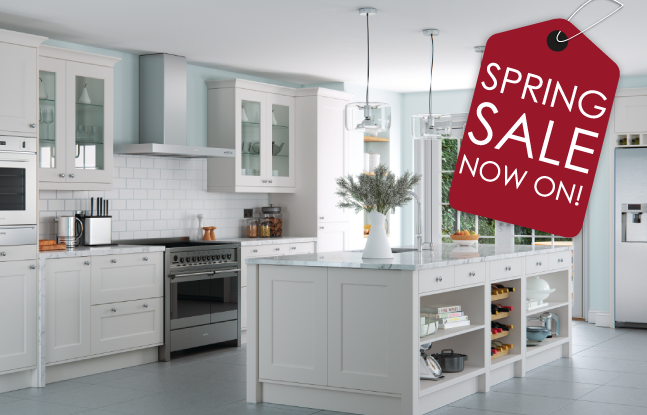 From humble beginnings, Premier has grown to a total of 6 glorious showrooms in Bedford, Wellingborough, Cambridge, Peterborough and Lincoln. 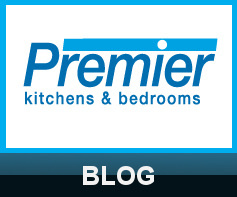 Premier’s growth has been down to serving their customers with quality service and keeping up with the ever-changing trends and innovative technologies that are always changing in the world of interior design. 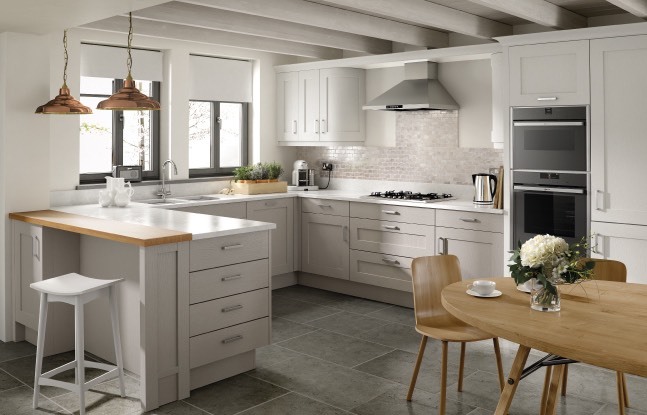 Committing to a new kitchen or bedroom is a well thought out decision, and we’re here to help you as much as possible. That’s why we have a team of knowledgeable and friendly demonstrators to guide you around our showrooms. 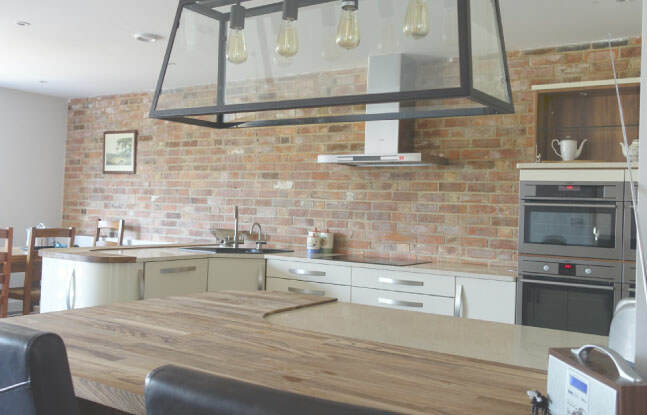 As well as showing you around, you’ll get to test out all of the ranges and appliances so that you know exactly what you’ll be getting in your new space. The dedicated demonstration team will explain what benefits Premier has to offer and show you our wide ranges of stunning craftmanship. 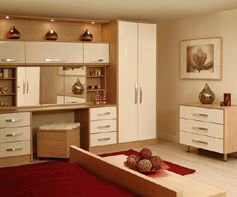 You can find out more about our showrooms by clicking HERE. Visualising your new kitchen or bedroom design can be challenging, but we make it simple with our virtual 3D technologies, drawing a to-scale image of your room that we can show you around. 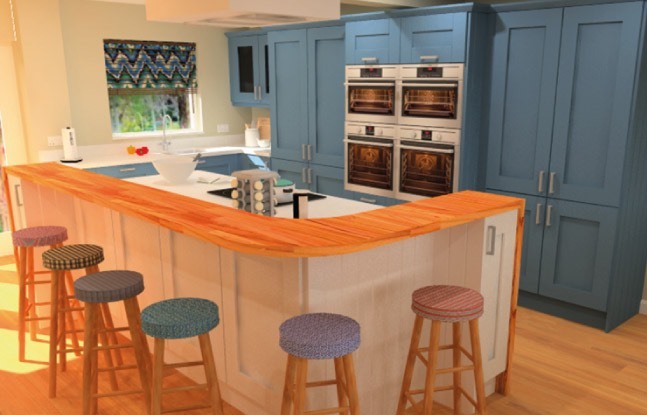 Our talented and experienced design team will use the latest design software to create a 3D image of your perfect kitchen or bedroom. 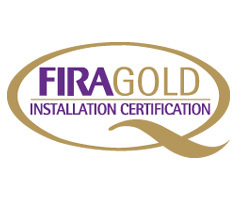 We’re committed to keeping up with the ever-expanding range of trends and innovations and they’ll be able to provide you with expert knowledge about how you can use the latest technology to better your project. You can schedule a FREE appointment where we’ll design your new kitchen or bedroom and create a 3D plan for your new project. Click here to book an appointment.